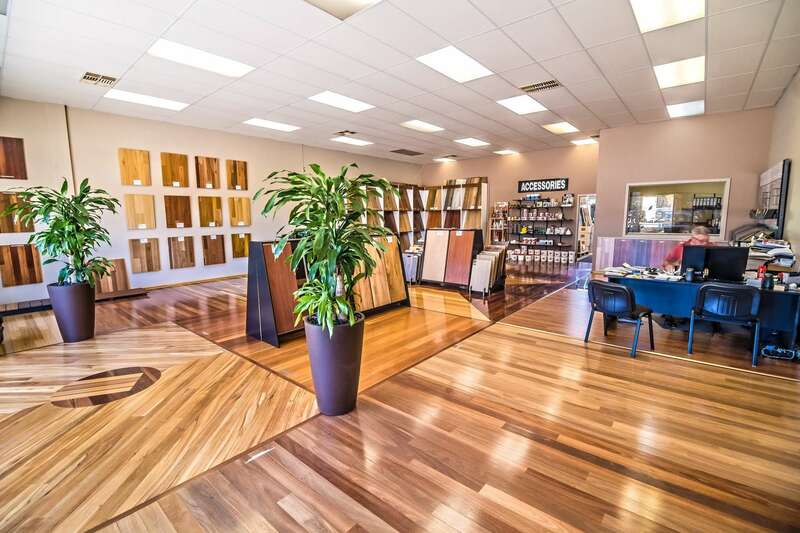 As well as our extensive range of flooring choices and competitive prices, we offer a number of other services to complete your timber flooring experience. 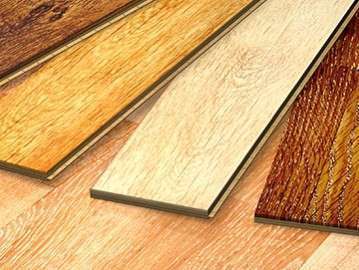 This includes a no obligation free measure and quote service, on site at your premises or straight off your house plans. 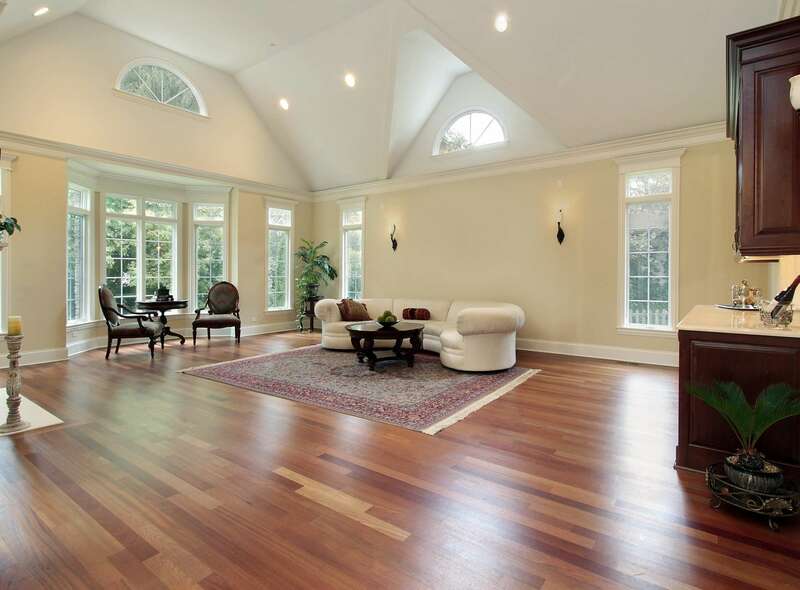 We can also provide Supply & full installation packages or at your request we can also arrange re-sanding and finishing of your existing floor. 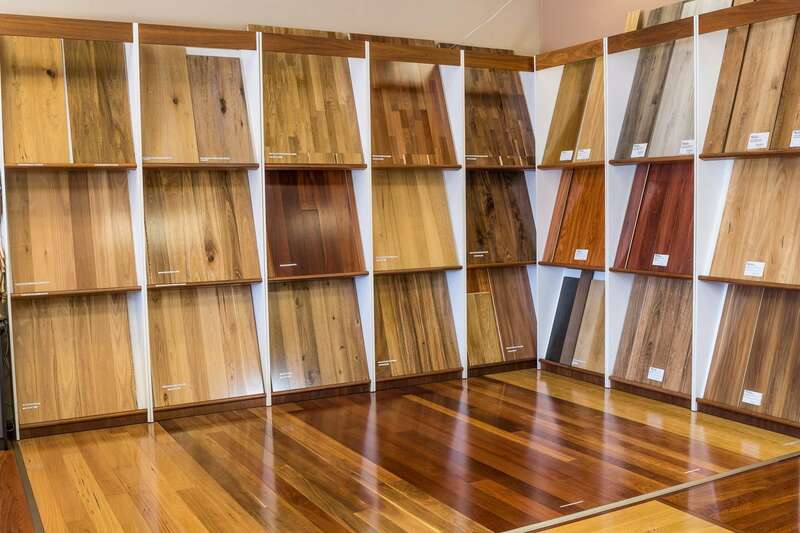 If you have any questions or requests, please contact noel@a1woodfloors.com.au today. We are only too willing to help and assist you in any way we can.